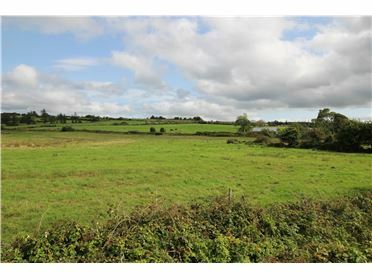 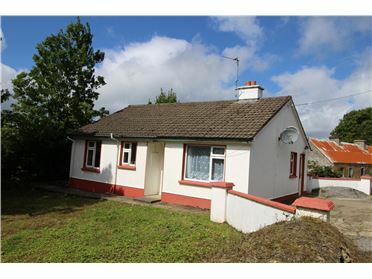 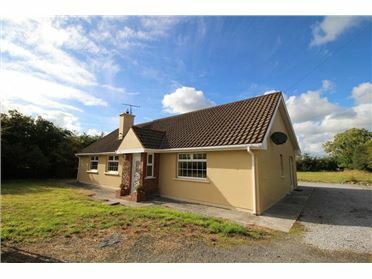 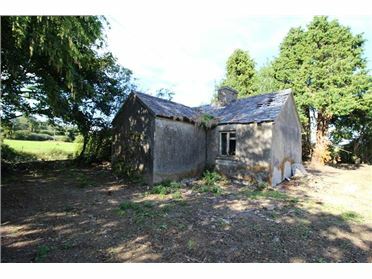 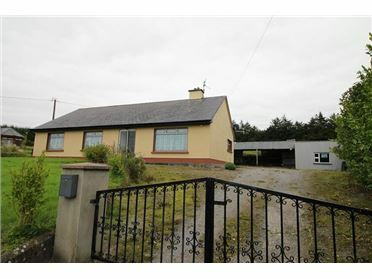 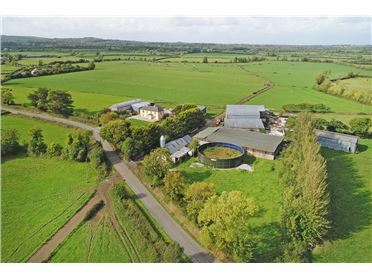 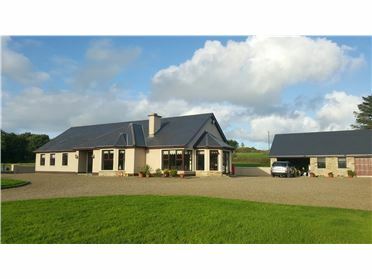 Lot 2 This characterful 3/4 bedroom detached farmhouse residence is set on Circa 0.973 acre site located on a quiet country road,just a 5 minute drive off the N21 (main Dublin-Limerick-Kerry) route. 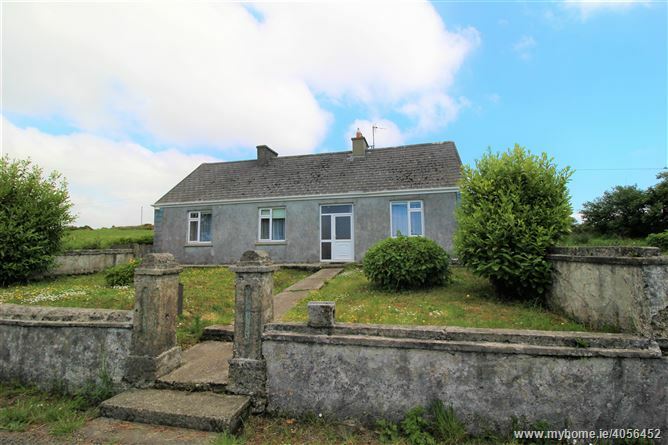 Ideally located the residence is within walking distance to Loughfouder National School and is a Circa 6km from the village of Knocknagoshel and all local amenities inc. school, shops, pubs & church. 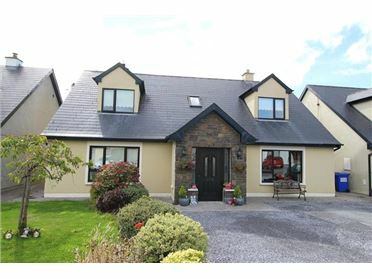 The market towns of Abbeyfeale and Castleisland are a 10 minute drive to the North & South. 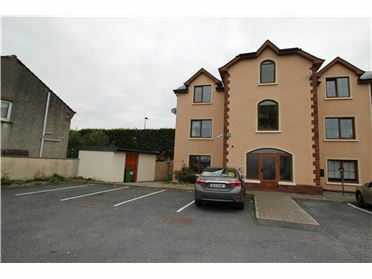 Accommodation comprises: Entrance hallway, living/dining room, kitchen, lounge/4th bedroom, 3 bedrooms and bathroom with w/c & whb. 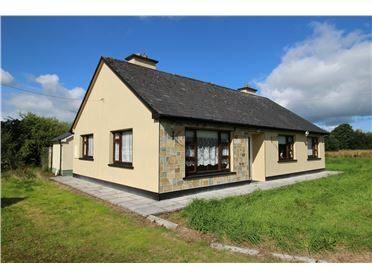 The property has the benefit of double glazed upvc windows and doors, solid fuel stove with back boiler, mains water supply and on site septic tank. 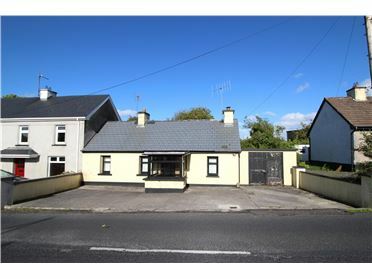 Viewing is recommended and is by appointment only.